We received a number of questions about Internal Alchemy as a result of the publication of our recent whitepaper Interpreting the Ancient Codes: Exploring the Classics of Taoist Alchemy, An Introduction to the Zhou Yi Can Tong Qi. We have consolidated them here for your convenience. Q: What is Internal Alchemy? A: Internal Alchemy or Nei Dan (內丹) is China’s most important contribution to the world. Internal Alchemy provides a set of principles and techniques for the sincere practitioner to transcend the mundane and realize perfection in this lifetime. Many forms of Qigong (氣功), also called Nei Gong (內功) are influenced by Nei Dan. However, even if Nei Dan can be called the highest the form of Qigong, all Qigong is not Nei Dan. Qigong, however, can be very good preparation for beginning Nei Dan practice. Q: What are the main parts of the Nei Dan teachings?? 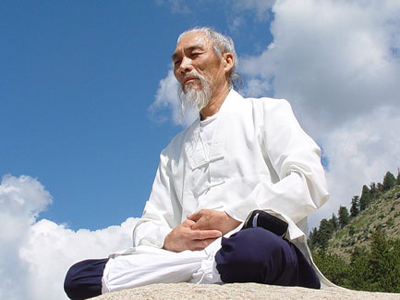 A: The Nei Dan teachings usually consist of three parts: 1) Dao (道), the great principles behind the work, 2) Fa (法), the actual methods or approach used by various schools, and 3) Shu (朮), the specific techniques of the practices. 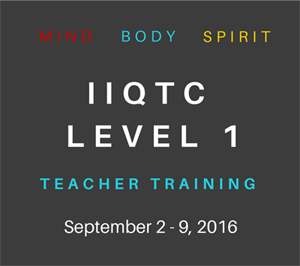 The number of stages may vary by teacher of tradition, but the overall progression is similar. In this model, the first three stages are called Cultivating Immortality (Xian Gong), the last two, Cultivating Dao (Dao Gong). Q: What are the major schools of Nei Dan? A: There are many different lineages of Nei Dan which are generally grouped in a few categories: The major Nei Dan schools include the Southern (南派, Nan Pai), Northern (北派, Bei Pai), Eastern (東派, Dong Pai), Western (西派, Xi Pai), Yin Xian (隱仙派) and the Yin-Yang (阴阳派). Q: Which Internal Alchemy school is the best? Q: I don’t have a teacher, how do you start practicing Nei Dan? A: The best way to start Nei Dan practice is, of course, to find a teacher. 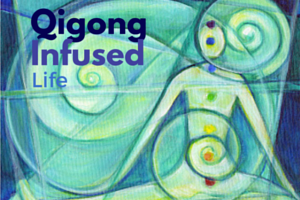 If you are serious about wanting to study Nei Dan but do not have a teacher, then the best advice I can give without knowing you personally would be to establish a diligent Qigong practice of some sort. By diligent I mean daily and committed. A committed daily practice is essential for success in any art, especially internal cultivation. There is a saying “Those who start are as numerous as the hairs on the ox. Those who finish are as rare as the phoenix‘s feathers and the unicorn‘s horns” (闻道者多如牛毛，得道者凤毛麟角, Wen Dao Zhe Duo Ru Niu Mao, De Dao Zhe Feng Mao Lin Jiao). That is, many people learn it, but few are committed enough to follow through with the practice. If you have established a good daily practice ethic, you will have a good foundation to learn Internal Alchemy when the time, place, and people are right. Q: Can you recommend any good sources for further reading or self-study? A: One of the most accessible introductions to the principles and language of Nei Dan is found in Fabrizio Pregadio’s translation of Foundations of Internal Alchemy: The Taoist Practice of Neidan by Wang Mu. Although the texts it cites are from Nan Pai tradition, other schools use them as well. 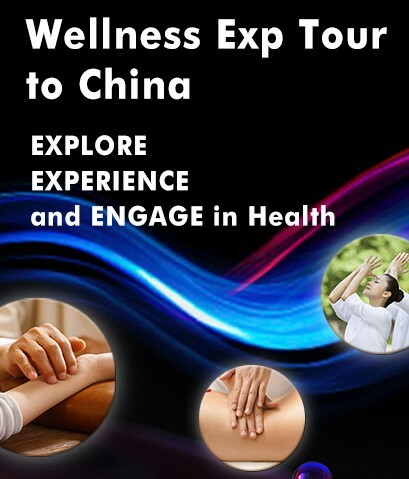 If you want to experience traditional Nei Dan meditations based on the Sun and Moon and Wu Xing visualization see Yin-Yang Harmony Qigong Meditation: Restore Vitality & Inner Power and Five Element Qigong Meditation: Rejuvenate with Nature, both published by TCCII. For those of you who want to read one of the important classical Nei Dan texts see Pregadio’s translation of Zhang Boduan’s (張伯端) Awakening to Reality: The “Regulated Verses” of the Wuzhen pian, a Taoist Classic of Internal Alchemy. Pregadio offers a scholarly summary of the history of Nei Dan in his free ebook, The Way of the Golden Elixir: A Historical Overview of Taoist Alchemy. Mr. Shawn Cartwright is the Executive Director of the Traditional Chinese Culture Institute International (TCCII). As a co-founder of TCCII, he is dedicated to promoting deeper and broader understanding of the Chinese cultural traditions, and works tirelessly to revitalize the traditions that have special meaning and relevance to today’s world. 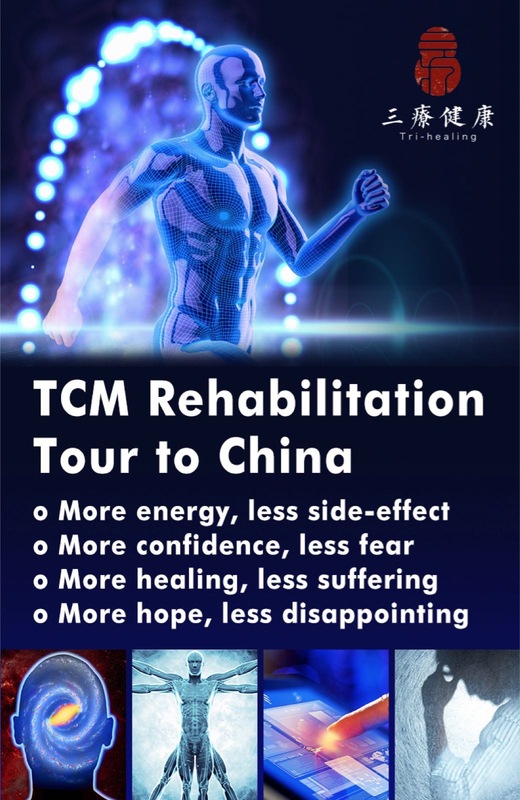 He provides a diverse curriculum and rich experience for his students, drawn from his many years of intensive training in Internal Alchemy, Qigong, Tai Chi, Xingyiquan, Baguazhang, and Fujian Baihequan. A consistent practitioner of both the martial and healing arts, he excels in helping students connect the principles with practice, and integrate them into their daily life. 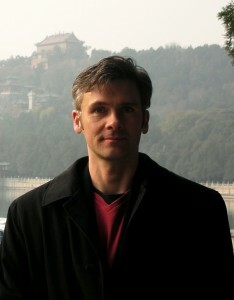 To better bridge the Eastern and Western cultures, Mr. Cartwright hosts the Silent Tao blog (www.silenttao.com) and TCCII video channel (http://www.youtube.com/user/tccii) where he shares the rich context and first-hand experiences in his study of Chinese culture. He co-authored and produced the Chinese Classical Meditation CD Series and training DVDs on Qigong, Tai Chi Chuan and Kung Fu. Mr. Cartwright earned his MBA and BS from Vanderbilt University. He studied public health at Johns Hopkins University. This entry was posted in Daoism, Mind-Body Integration, Qi Cultivation and Dao and tagged internal alchemy, nei dan, shawn cartwright. Bookmark the permalink.